Bonterra Trattoria is located in the convenient downtown area of Calgary, AB. 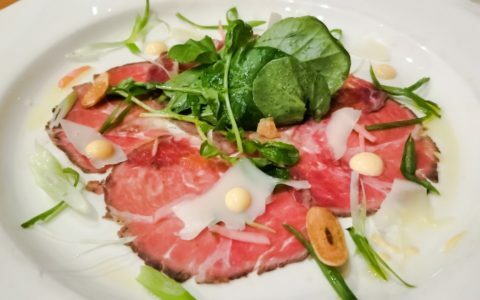 Named by Where.ca as one of Calgary’s best restaurants, Bonterra Trattoria’s chef Benjamin Mills and his team takes local fresh ingredients and creates traditional Italian dishes to bring the best of both worlds together in their creations. Upon arriving, the exterior of Bonterra seemed too small to hold such a surprisingly spacious interior dining room. 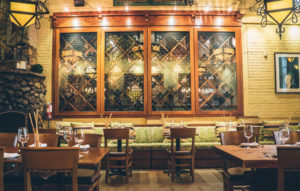 Bonterra also has a Tuscan terrace, as well as a Wine Room available for more private events. 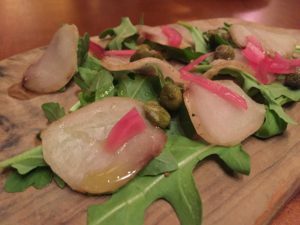 To start, we ordered the Swordfish Bresaola, with caper, lemon, pickled onion. Bresaola is an Italian dish of raw meat cured by salting and air-drying. It is served typically in slices with a dressing of olive oil, lemon juice, and black pepper. This is the first time I tried cured swordfish meat. The meat has a pleasurable chew to it while the curing process preserved the sweetness of the swordfish. 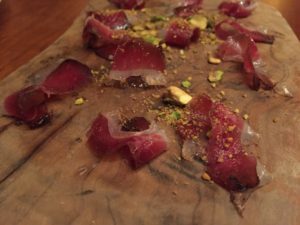 We rarely come across Duck Prosciutto and therefore we have just have to order it. Again, as a type of cured meat, the rich flavor of the duck meat was well preserved. 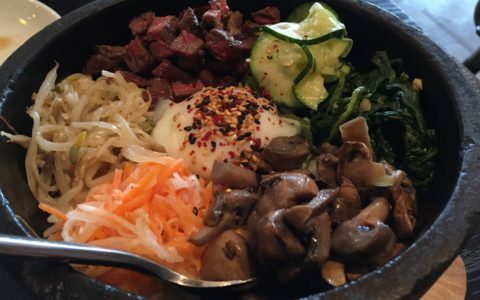 The meat has a soft, melt in the mouth texture. 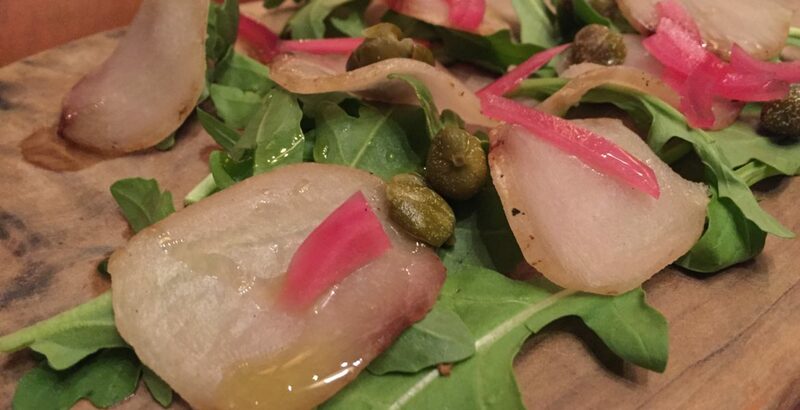 The addition of the crunch pistachio and fresh arugula combine with the rich taste of the cured duck meat into a delightful balanced overall flavor. How is it an Italian dinner without pasti? 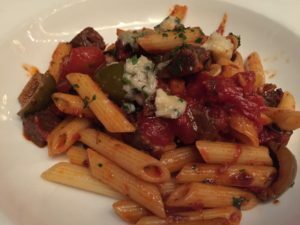 Our pick was the Penne al Manzo, with braised beef cheek, sicilian olive, tomato fresca, gorgonzola. The beef was braised to such a tenderness that it literally come apart with the fork. While each ingredient has their own strong flavors, this dish was so well balanced it has a lovely overall authentic taste. I must say this is the first time in a very long time I have had restaurant pasta that was cooked to the perfect texture. 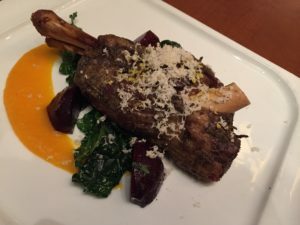 The confit lamb shank was served with kabocha squash, apricot, braised greens and red beet. I cannot tell what was done to the meat prior to cooking it as it has a strong flavor much more than the usual lamb shank I have had. I believe the chef might have used a similar curing or aging process to the meat that preserved the taste somewhat. I enjoyed this unique taste of lamb shank. Every ingredient of vegetables on that dish were my favorite. The sweetness of the beets, the freshness of the squash paste and the greens were all complementary to the strong meaty lamb shank. Upon dessert, we were lucky that the restaurant made tiramisu that evening. 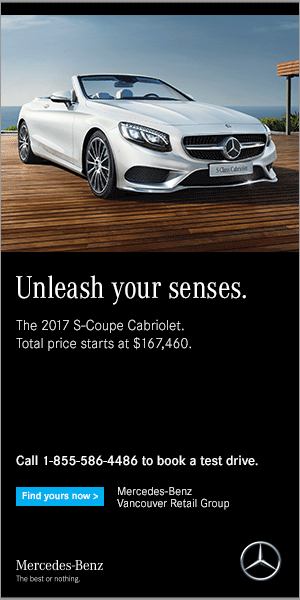 I could not be more ecstatic about it. It is my favorite dessert and it did not disappoint. the grated milk chocolate powder on top was a cute mysterious curtain waiting to be unfolded. 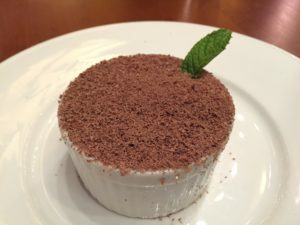 I find the dessert not as sweet as most tiramisus would be, which is great for me as I am not a fan of sweet desserts. It was a perfect finale to the authentic Italian cuisine dining experience. We visited on a busy night. 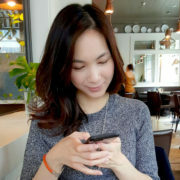 It was quite a packed dining room, warm and lively with laughter and happy customers. There were some interesting dishes I haven’t seen elsewhere yet. I love how each dish were balanced in taste and texture. I wish the appetizers would be bigger in portion. Although I do understand cured meats have much stronger taste impact and thus the selected size as they were.